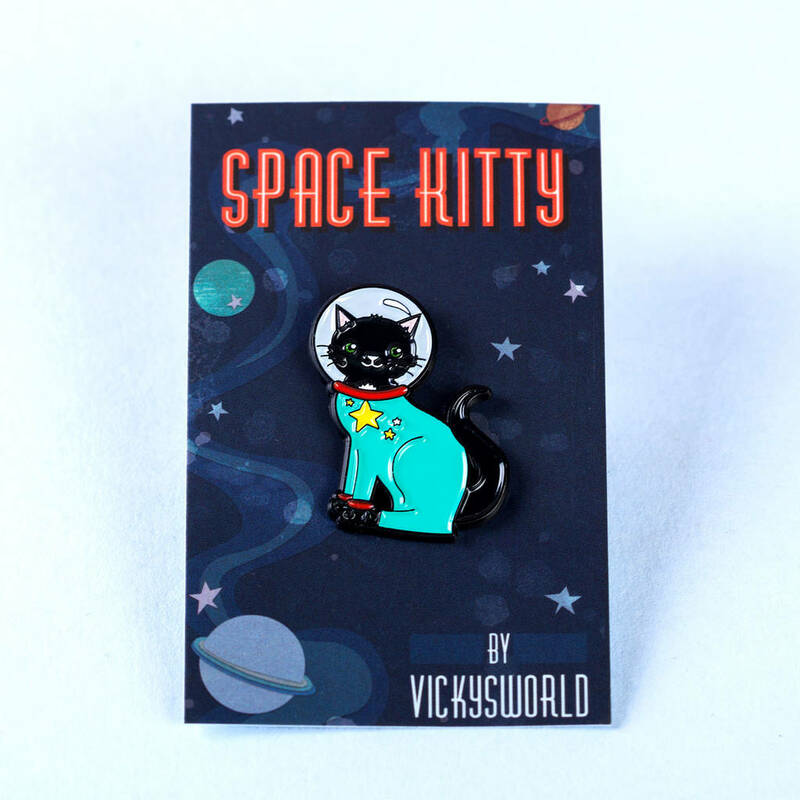 Explore the wonders of the solar system with this adorable space cat art print. To boldy mew, where no meow has gone before! 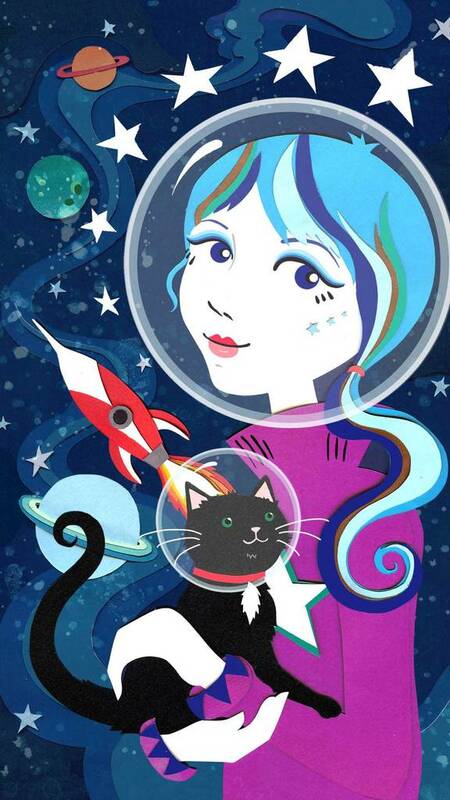 This cat illustration is set in deep in space, where the kitty and her companion have travelled to in their colourful rocket to explore planets, stars and probably a moon full of cheese. 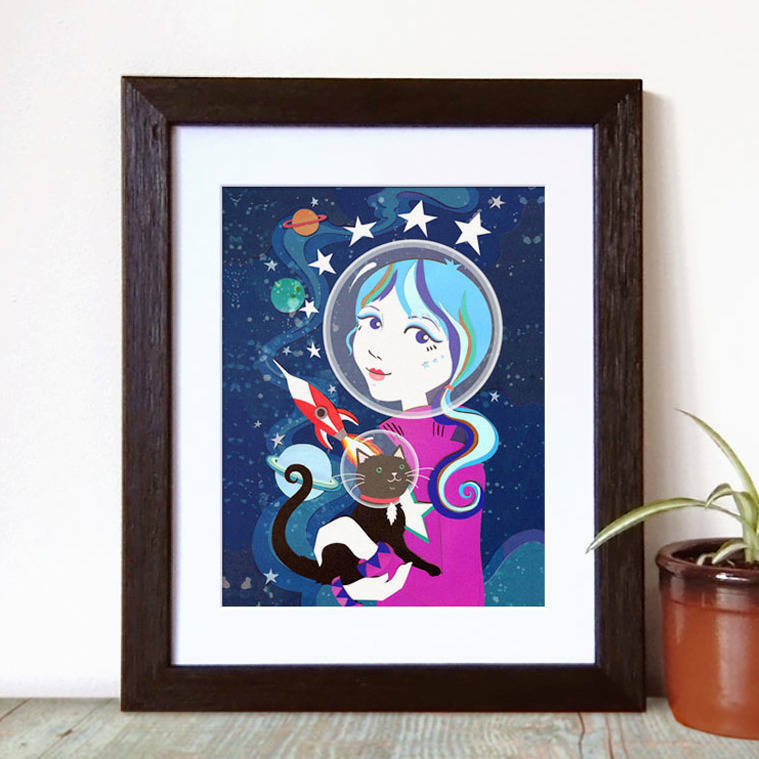 This adorable space kitty art print would make a lovely addition to an older child or teenagers room or a gift for a cat lovers of any age. The print comes in A4 size for £25 and A3 size for £40. Signed limited edition print on textured Archival Bockingford Watercolour paper. Comes packaged with cardboard backing and in protective cellophane bag . Print size fits standard A4 and A3 frames.